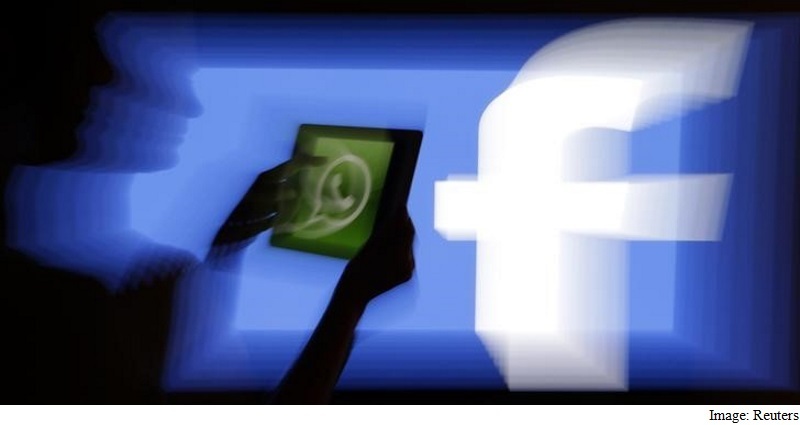 In a controversial move, the popular messaging platform has said it will begin “coordinating” accounts with Facebook by sharing users’ mobile phone numbers and device information with Facebook. It is, however, giving users a 30-day window to opt out of sharing their details. The plans of WhatsApp – which has long promised to safeguard the privacy of more than 1 billion users — had rung alarm bells among privacy advocates. Following a petition by two users, a High Court bench issued notice to the Centre, asking the concerned authorities to file their reply by September 14. The petition had alleged that WhatsApp, Facebook Inc and Facebook India Online Private Limited’s new private policy “compromises the rights of its users”. The new policy, which is likely to come into force from September 25, has sought to change the “most valuable, basic and essential feature” of WhatsApp, the petition read. It “unilaterally” threatened to “take away the protection to privacy of details and data of its users and sharing the same with Facebook and all its group companies including for the purpose of commercial advertising and marketing”. Appearing for the petitioners, senior advocates Sandeep Sethi and Pratibha M Singh, called it a “very serious breach of policy”. The manner of taking consent was “highly deceptive in as much as almost the entire community of users of WhatsApp in India are not equipped to even read, much less comprehend” the terms and conditions, they said. “There are two key purpose of this—better industry-academia relations in teaching and learning, and help start-ups and innovation,” said Krishnan Balasubramanian, dean of industrial consultancy and sponsored research at IIT Madras. 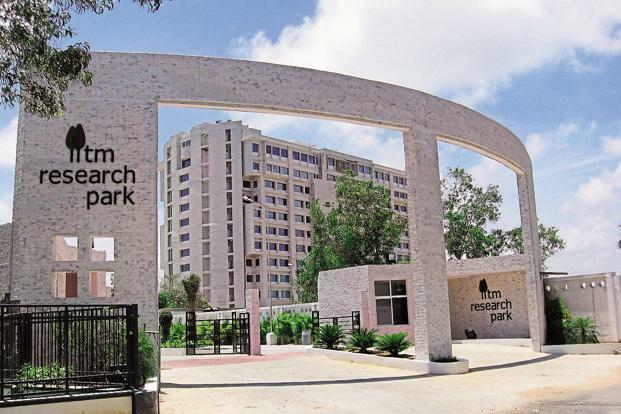 Balasubramanian said the second phase of the research park is almost over and that he is hopeful of building a better innovation ecosystem at IIT Madras. “Companies can do joint research, give consultancy work, make use of the labs if required and mentor young companies wherever there is a possibility,” he said. Like IIT Madras, IIT Delhi too is setting up facilities worth over Rs.450 crore and authorities at the IIT said that other than housing dozens of R&D centres, it aims to house nearly 100 start-ups. “The HRD (human resource development) ministry is giving us some money and we are raising some more funds from companies and through sponsored research works,” said Suneet Tuli, dean of R&D at IIT Delhi. Both IIT alumni and outsiders with a good business proposal can operate and obtain these facilities. “It just needs to be a good executable idea. For companies, we like those having a definite plan,” said Tuli. The institutes say these are not simple incubation centres that are already in operation but much bigger facilities that will operate as not-for-profit registered firms. “Educational institutions’ research often don’t translate to commercial products. The effort now is to change that—if companies can coexist with an IIT, you will see more tangible products. 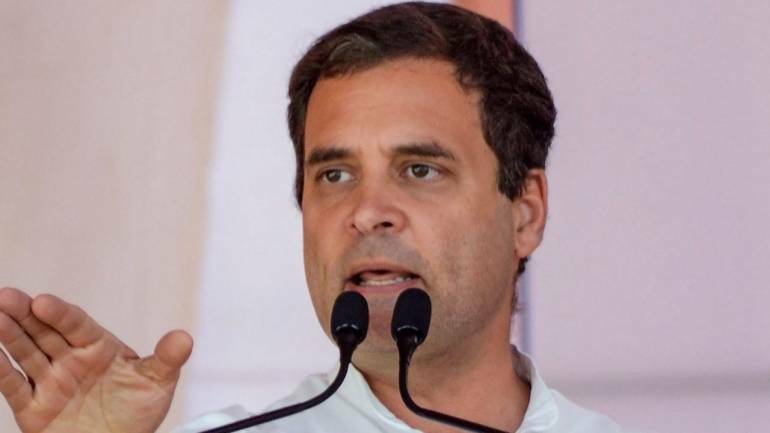 We are very strong in sectors like aviation, telecom, semiconductors, etc., and after we put in place a facility like IIT Madras, we can hope to see more prototypes and products outside the lab,” said Kameshwari Mangalampalli, chief operating officer of IIT Bombay’s research park. “By the next financial year (April 2016 to March 2017), we are hoping to start a centre that can house several companies. At least four have already signed expression of interest agreements with us. It will help in research, consultancy as well jobs for our student,” Mangalampalli said, adding that a permanent research park will be ready by 2018, which will house over 30 R&D centres in a 250,000 sq. ft area that will be scaled up to 1 million sq. ft over a period of time. “The aim is not to develop a rental model but innovation model that has multiple benefits,” she added. So are IITs only eyeing private companies for such collaborations? Not exactly, said Siddhartha Panda, associate dean (industrial collaboration) at IIT Kanpur. “We have a tie-up with BHEL (Bharat Heavy Electronics Ltd), ONGC (Oil and Natural Gas Corp. Ltd), Indian Railways, etc., among others,” said Panda. Firms are certainly not complaining. “The Applied Materials-IIT Bombay partnership combines Applied’s leadership in materials engineering with IIT Bombay’s research expertise to create one of the most comprehensive industry-academia collaborations in the world. It serves as a great benchmark of how a global innovation-focused company and a leading research university can work together to provide foundational skills for a developing industry. We are proud to be at the forefront of creating a strong ecosystem in India to support the growth of domestic semiconductor manufacturing,” Om Nalamasu, senior vice-president and chief technology officer of Applied Materials Inc., said in a post on the IIT Bombay website. It has come as an anchor client for IIT Bombay’s research park initiative. Similarly Titan, which makes watches, jewellery and lifestyle products, has opened an innovation hub at IIT Madras that it says “will have the opportunity to tap into the research wealth of one of the leading technology institutions in the country. The IITM Research Park will enable Titan to leverage the specialized expertise of the faculty and students and to utilize their facilities, labs, etc.”.